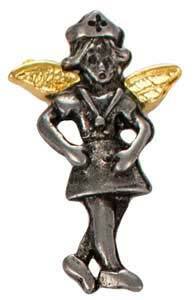 Angel Pins: Administrative assistant, Hairdressers, Nurses with scale, Waitresses, Coaches, Doctors, School Bus Drivers, Truck Drivers, Soldier. 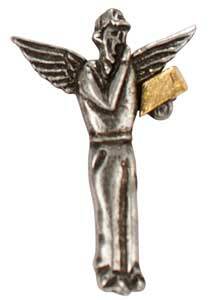 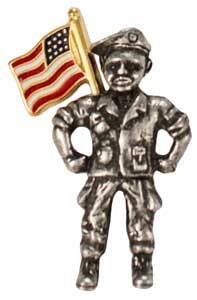 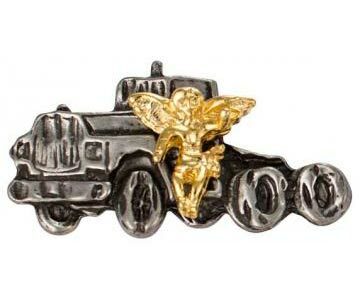 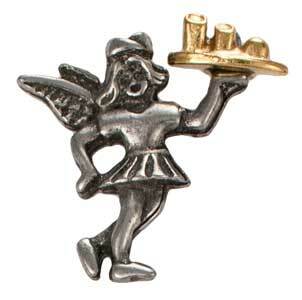 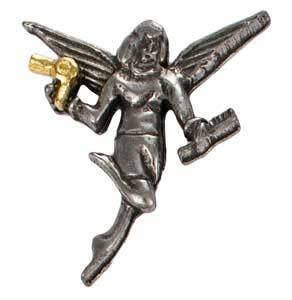 10 Guardian angel work or occupational pins. 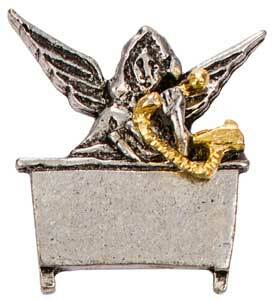 Angel pins for Administrative assistant, Secretaries, Hairdressers, Nurses, Waitresses, Coaches, Doctors, School Bus Drivers and Truck Drivers, Soldier & Flag. 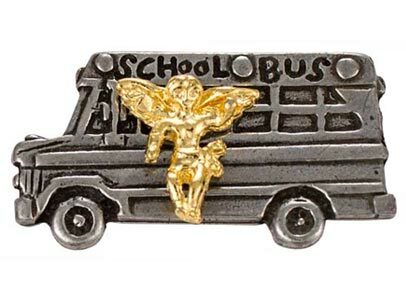 All pins come on an explanation backer card. 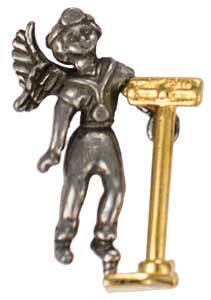 These pewter/gold or gold pins measure approximately 1 inch tall.